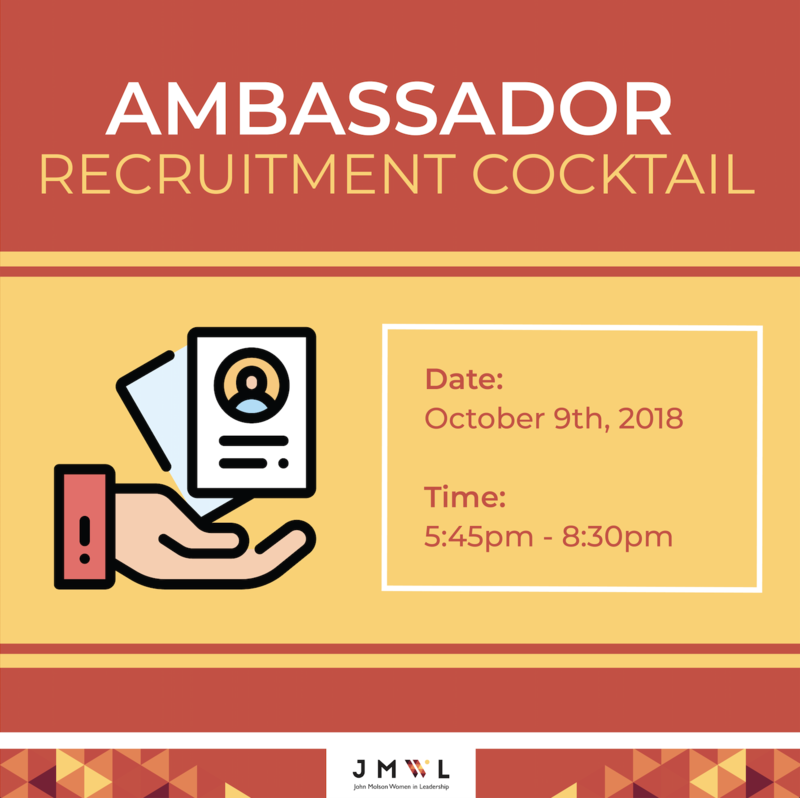 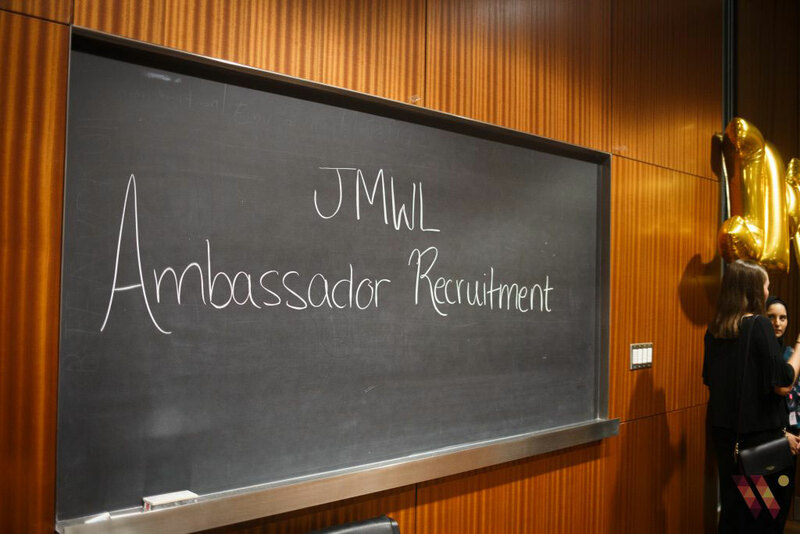 The ambassador recruitment cocktail was created as the second step of the recruitment process for the Ambassador Program. 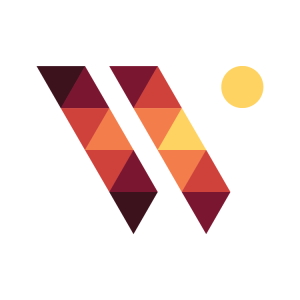 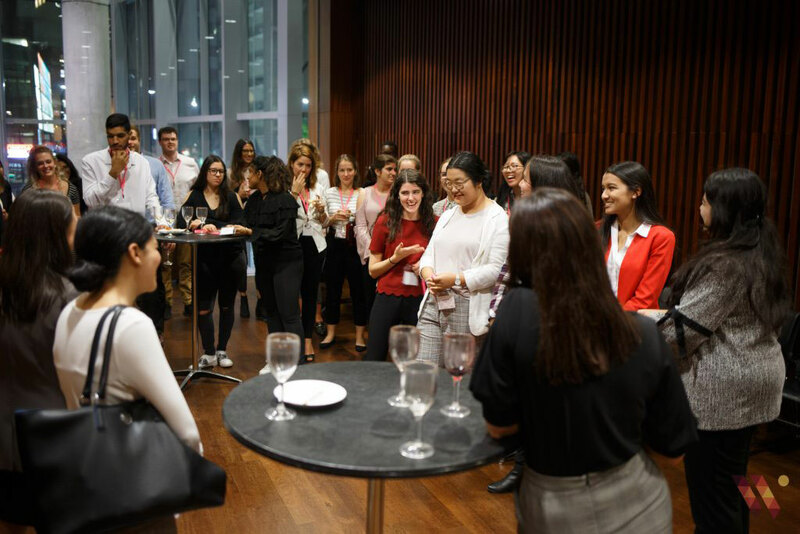 We invited 25 of our ambassador applicants to the cocktail. 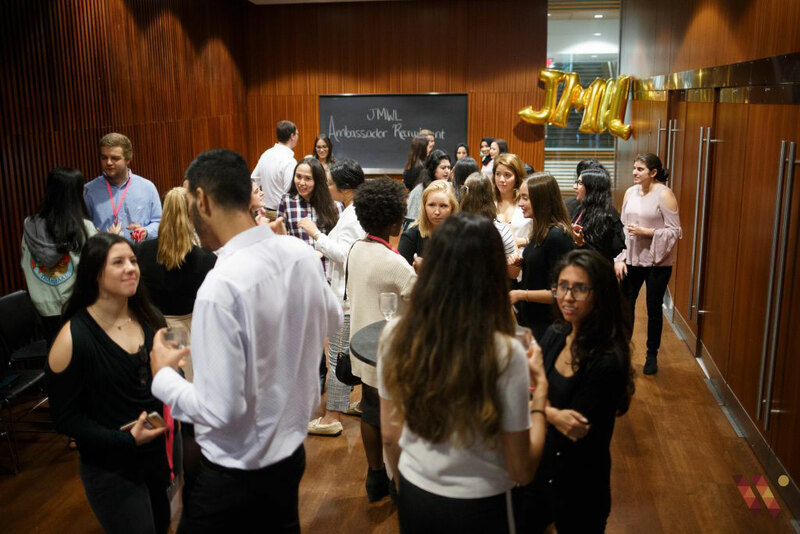 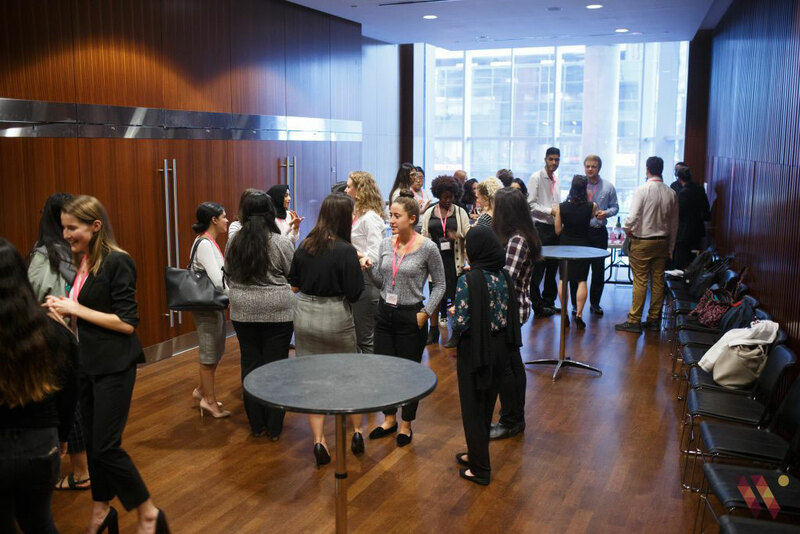 The cocktail consisted of a networking period as well as a discussion period with the goal of getting to know each applicant and to help us chose who would move forward in the process.